How much are double glazing prices 2019? As you may have already guessed, there is quite a wide variation amongst the cost of double gazed windows from different companies. However, the market is still very competitive, with a set of 4 UPVC casement windows prices starting from around £1,500 to £2,000. This means that if you take the time to compare double glazed windows prices in the market, you can easily find a great deal. So, if you are thinking about how much it will cost for new or replacement windows, looking for good installers to do the work and need a bit of help to decide on which design suits your home best, then our double glazing prices guide for 2019 is the answer. You need to take into account quite a few things, as different scenarios will result in different prices. If all the windows you want to replace are on the ground floor, it is likely to cost less than if they are on an upper floor where the installer may need to put up some scaffolding. 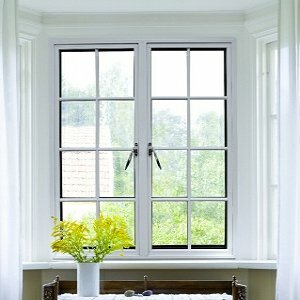 Sash windows will cost more than casement windows. 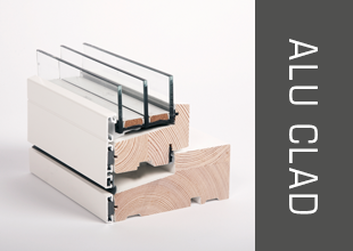 Hardwood or aluminium windows will cost more than uPVC Windows. “A++rated” double glazed units cost more than “B rated” units. Coloured Aluminium or UPVC windows are costlier than white versions. Argon gas filled sealed units are costlier than standard “air filled” sealed units. So, the best way to get an accurate double glazed windows cost is to have your property measured-up by a professional and have a written quotation based on that survey. Get as many different quotations as you like, we suggest at least 4, and then compare them to see which represents the best deal – then ask for a better deal! 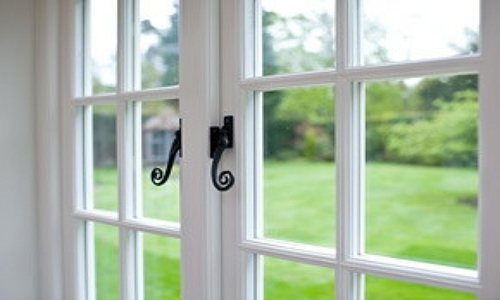 We look at the types and designs of double glazed windows in more detail later in the article. But to get you started, the following table will give you an idea of what prices you can expect for the average cost of double glazed windows. We have looked at the cost of fully fitted uPVC windows, as they are the most popular material to use currently in the UK. The wide margin in price band is simply down to the points we referred to above, that personalisation can make a difference to the cost. The cost of buying a single small uPVC double glazed window can be as low as £150 or around £300 to £400 for an average sized unit, but that price per window will drop if you are ordering multiple units at the same time. To be more specific, a C-rated 1200mm x 1200mm white uPVC casement window can cost as little as £154 for just the unit itself. The majority of the rest of the cost is going to be for the labour involved in fitting the window. 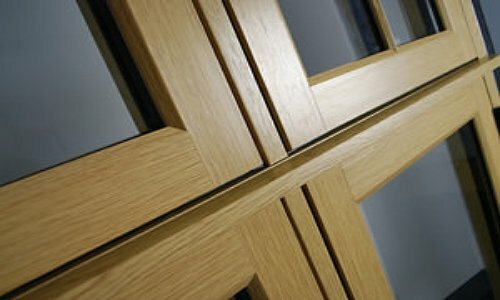 Timber window prices come in 3 basic types with 1 hybrid. Hardwood are the costliest, softwood the cheapest and engineered timber windows are somewhere in the middle. Aluminium windows prices are on a par with hardwood, both being, on average, more expensive than UPVC double glazed windows. 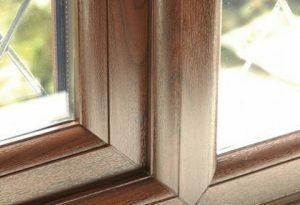 Softwood windows are the cheapest. What is the cost of the different double glazing windows designs? 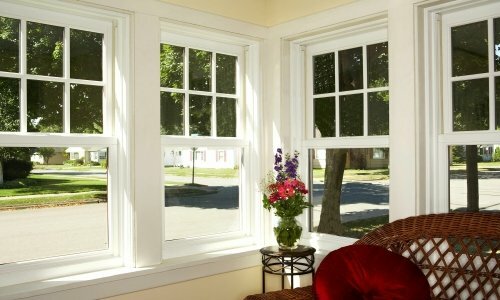 Here we will look at 5 popular types of window designs & styles. One of the most frequently used designs of window in the UK. Casement windows are side hinged and open outwards. They are extremely versatile and can be used almost anywhere. A pair of matched casement windows fitted side by side into a single frame. Usually open.ing outwards from the middle. Some can have a centre mullion (vertical bar), but it’s not compulsory. This design operates by sliding vertically within the outer frame. 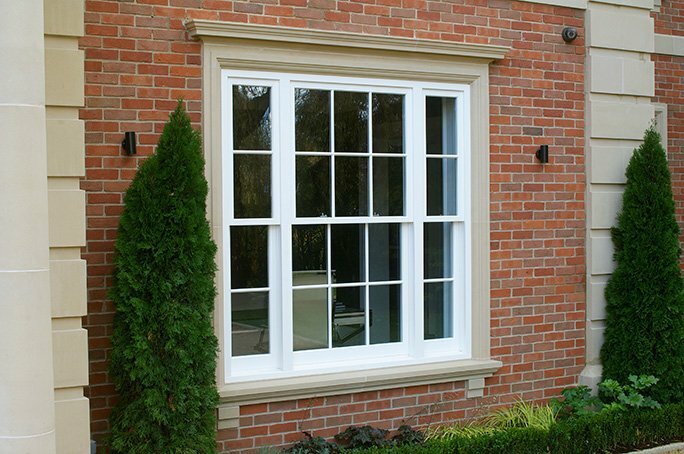 You can also find horizontal sliding Sash windows, but they are not as popular as the vertical sliding Sash design. How much do UPVC Tilt & Turn Windows Cost? The more you personalise your new windows, the more they are likely to cost. Only have opening section where you really need them – openers cost more than fixed panes. If you like white frames, fit white frames. Colour is nice, but can add up to 10% to the cost of the frames (so do wood-grain finishes). 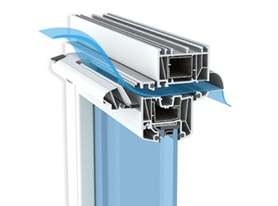 A++ rated double glazed windows are the most efficient, but also priciest. 28mm sealed units are super-efficient, but 24mm is considered optimal. Argon gas filled units and low-e glazing will push the price up. Make sure the installer you deal with is registered with a recognised Trade body like GGF / FENSA / CERTAS / DGCOS. Double check the guarantees and warranties. Always negotiate on the first price you are given – if you don’t ask, you don’t get! Should You really pay out extra for super energy efficient double glazed windows? This is a thorny question, as we all should be more considerate about energy saving both in terms of the planet and our pockets. However, it would seem from statistics (see link below), that upgrading to C-rated windows (from single glazing) will save about £70 per year on your energy bill and going up to A+ rated windows can only lift that to £80 per year. So, in this instance, we will leave it up to you to judge what is best for your home (and pocket). Now that you have an idea of the cost of double glazed window prices for 2019, why not find out exactly what a brand new amazing, energy efficient and secure set of windows will cost for your home. 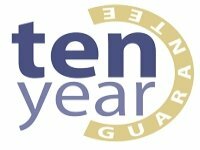 There are many special offers or discounts available throughout the year from installers all over the mainland UK. Let us help find you the best price for your project. 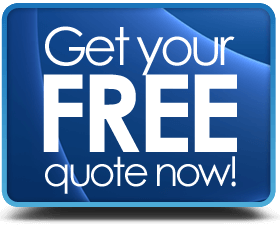 It takes under a minute to just send us a few basic details and we will arrange for free written quotes from accredited installers Nationwide. Have your windows & doors fitted by professionals – look for these trade accreditations.